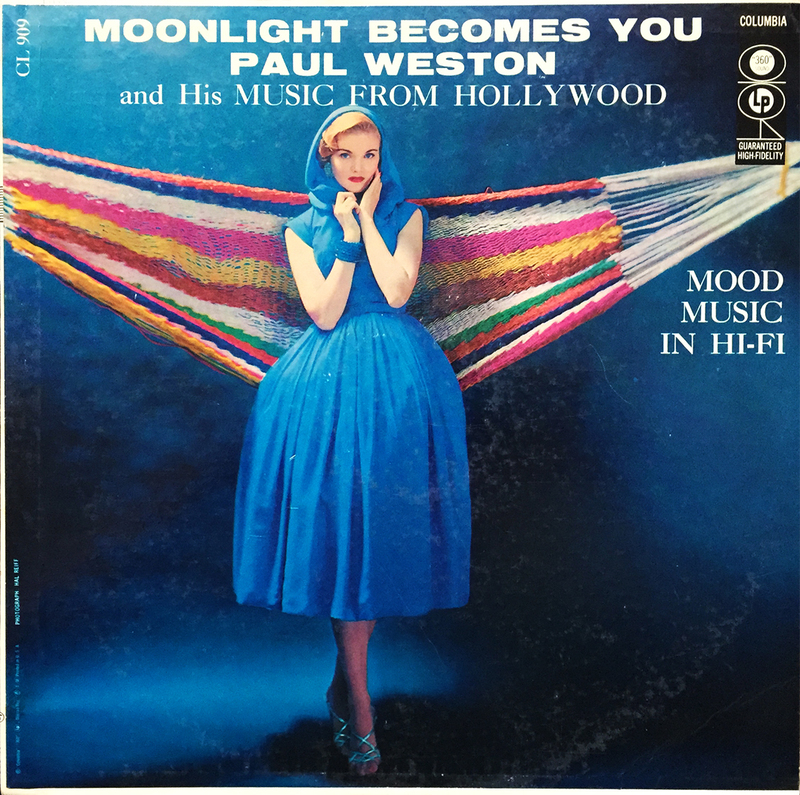 Moonlight Becomes You by Paul Weston and His Music From Hollywood isn’t just a kitchy cover featuring some no-name model and a hammock. By no means. Moonlight Becomes You is mid-century baby-making music with a kitchy cover featuring some no-name model and a hammock. I Remember You from Somewhere, Almost Like Being in Love, and I Should Care carry this wistful collection of moods through “360” hemispheric sound. It’s a perfect circle of moods for any and every occasion. Check it out.